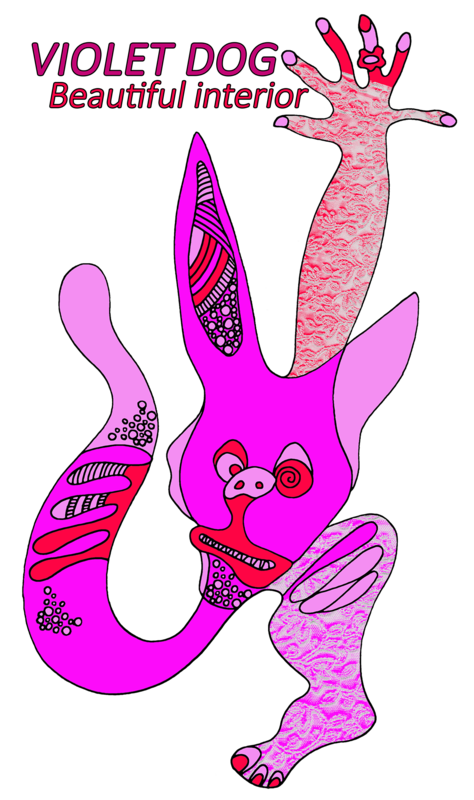 View cart “MOON GARDEN” has been added to your cart. 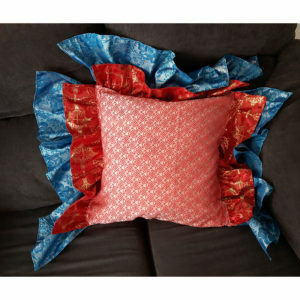 Beautiful, luxurious pillows in your home. 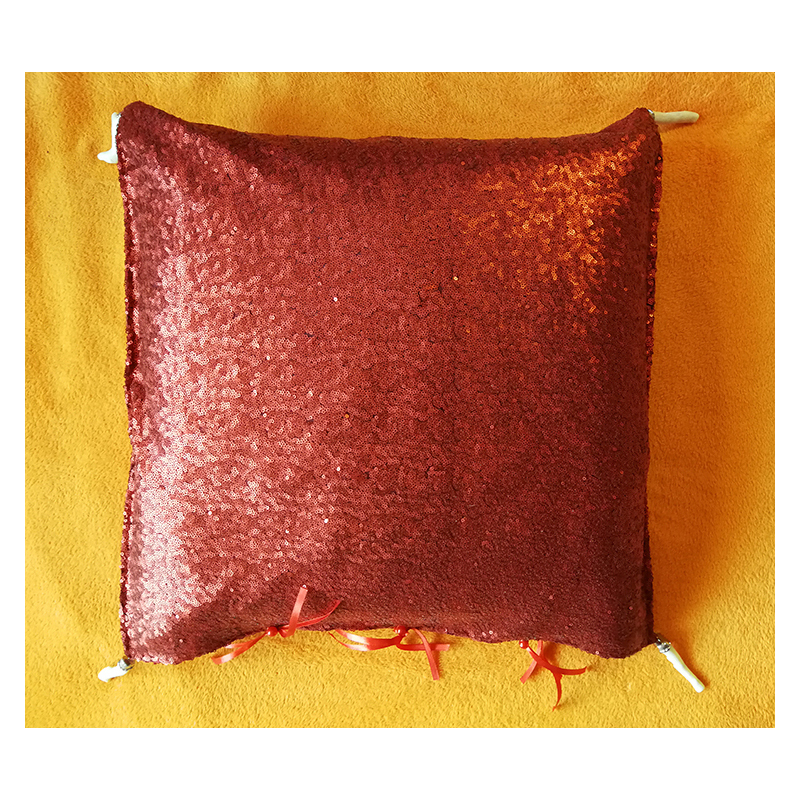 Glossy decorative pillow / your home in the new version. Size: 54 x 54 cm. 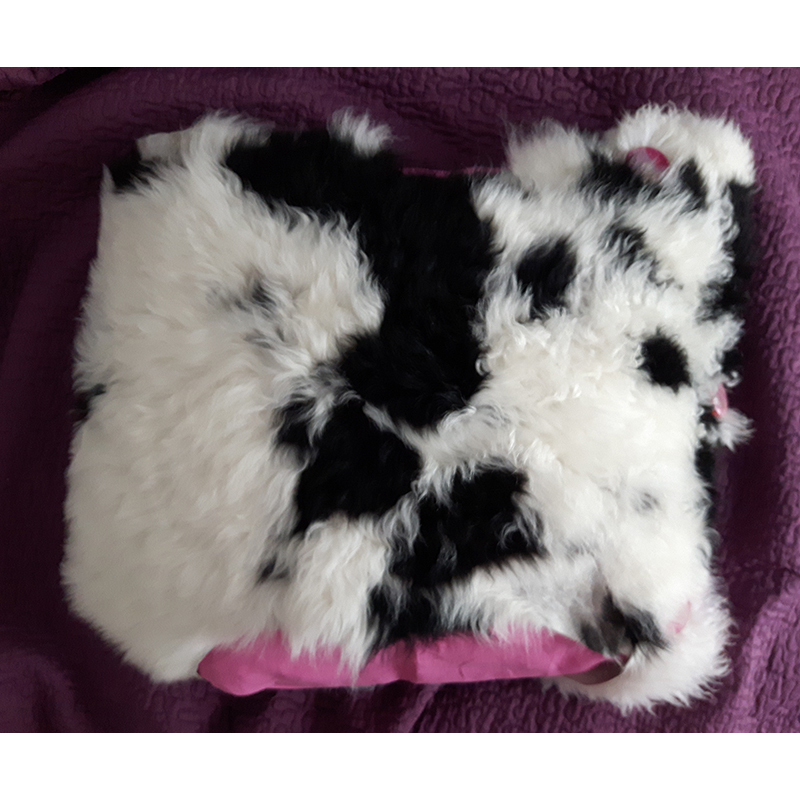 Inner pillow: cotton, filling: duck feathers (size: 50 x 50 cm). Color: creamy. 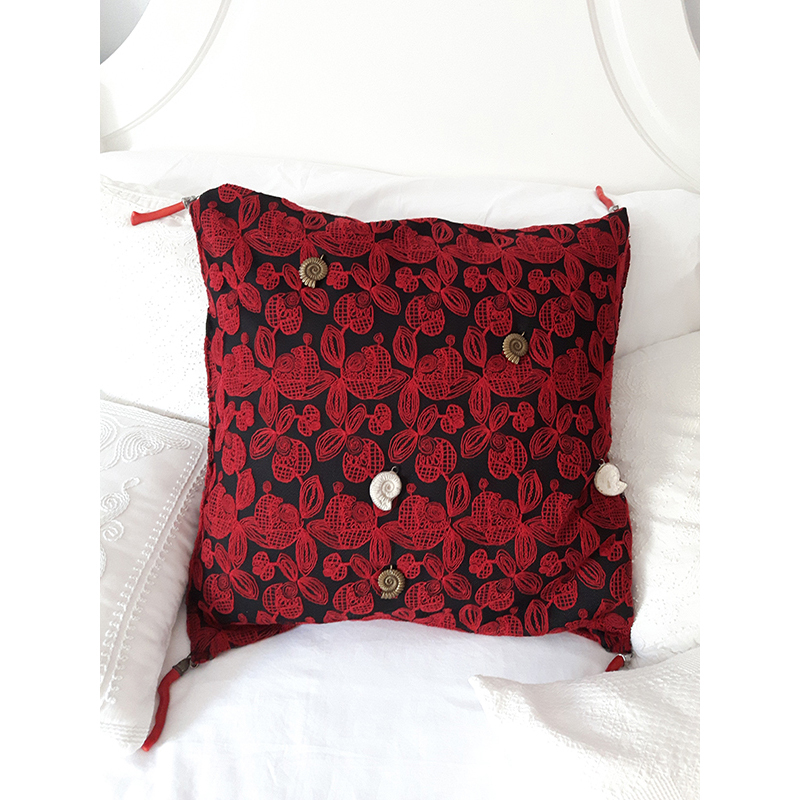 The pillowcase overlay is made of a fabric on which there are thickly sewn sequins in red. 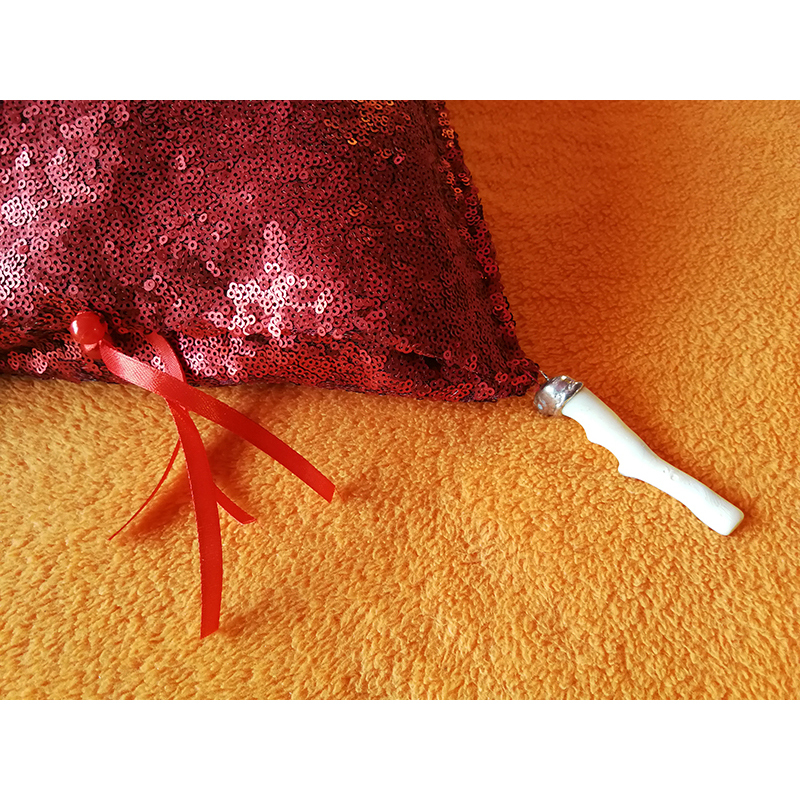 The corners of the pillowcase are trimmed with natural white coral. 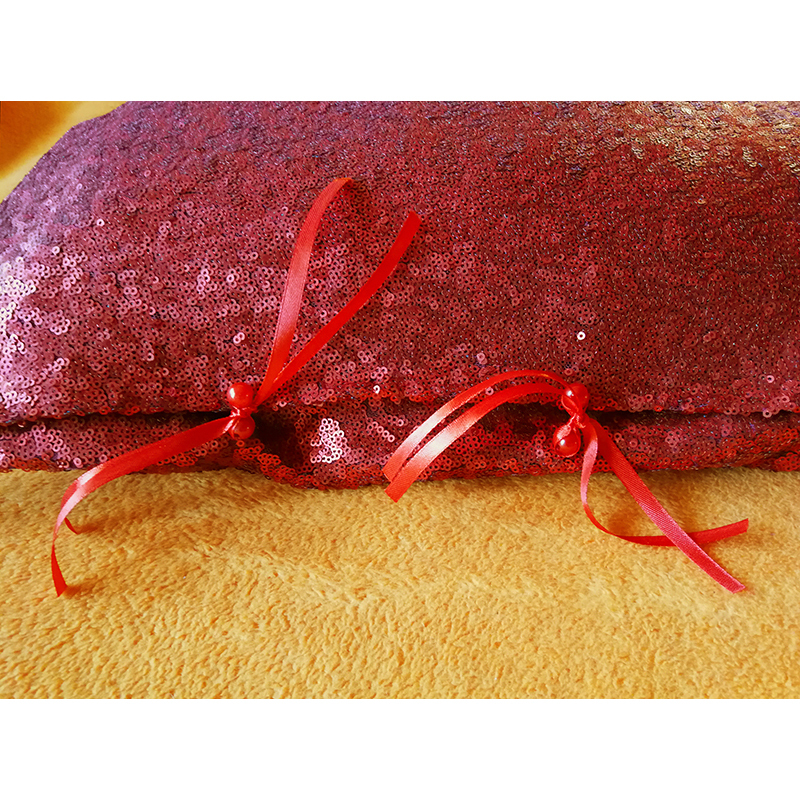 The tab is “tied” red bows with decorative beads. 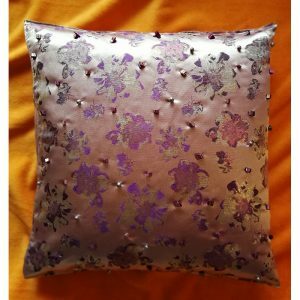 The pillowcase is handmade product. It is also available for sale separately. 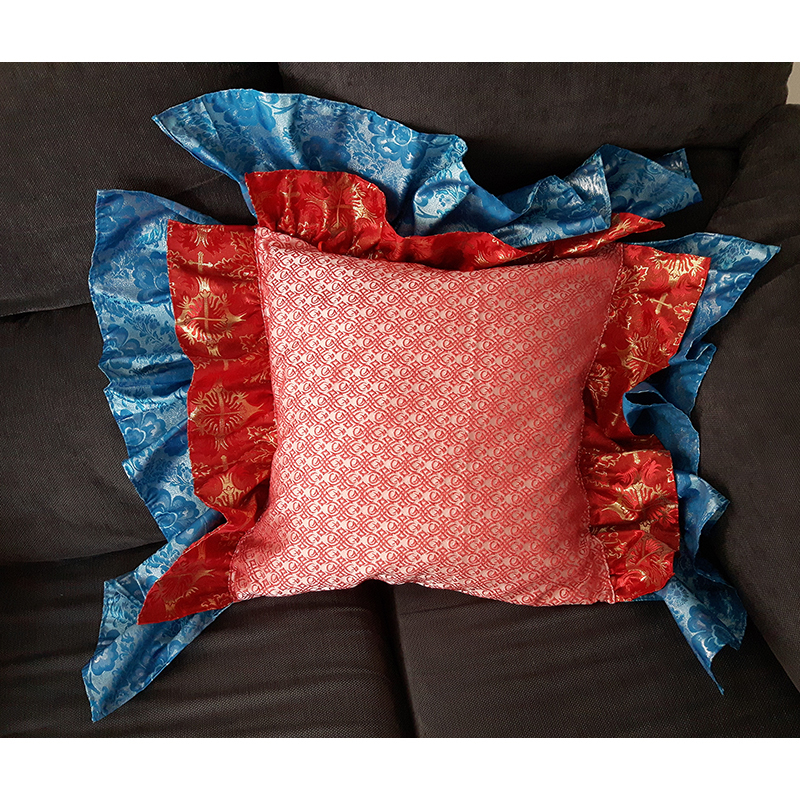 Luxurious pillowcases in your interior. 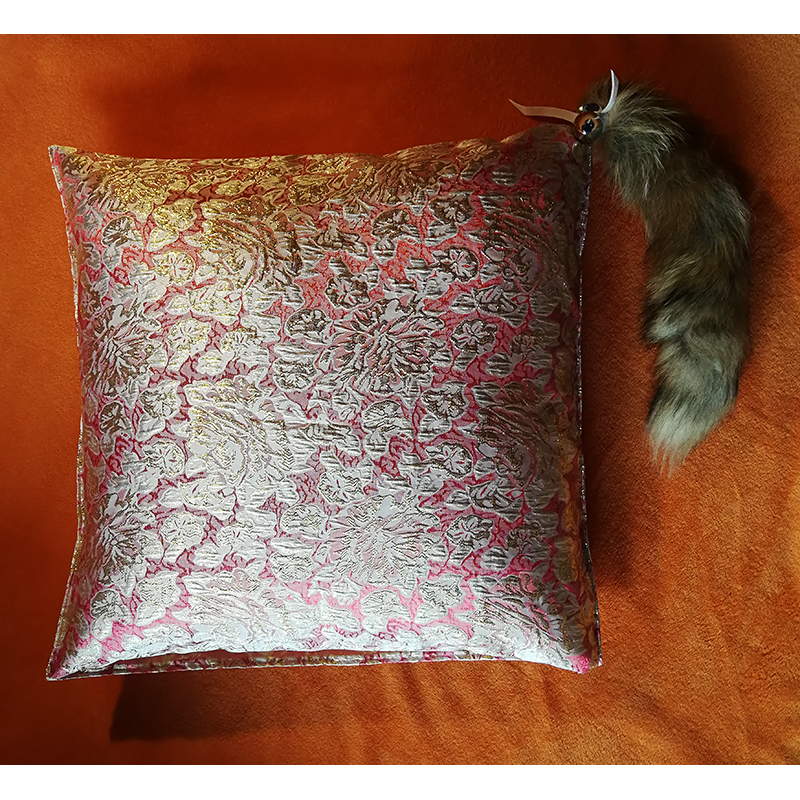 Luxurious, decorative pillowcases in your interiors. The exclusive beauty for your interior / decorative pilowcase. 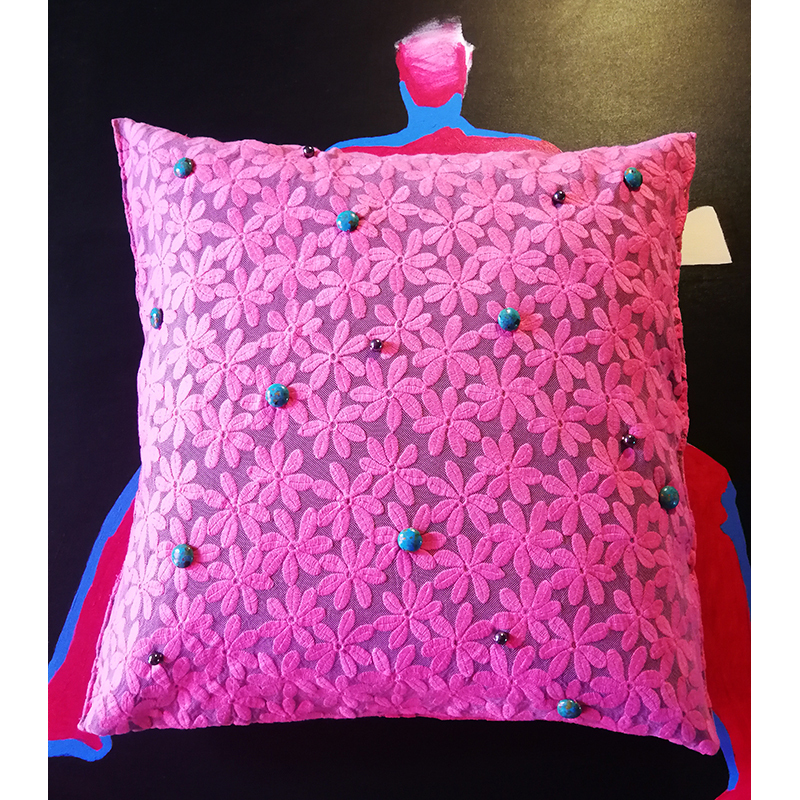 The exclusive beauty in your interior / decorative pillowcase. The exclusive Morning in your interior. 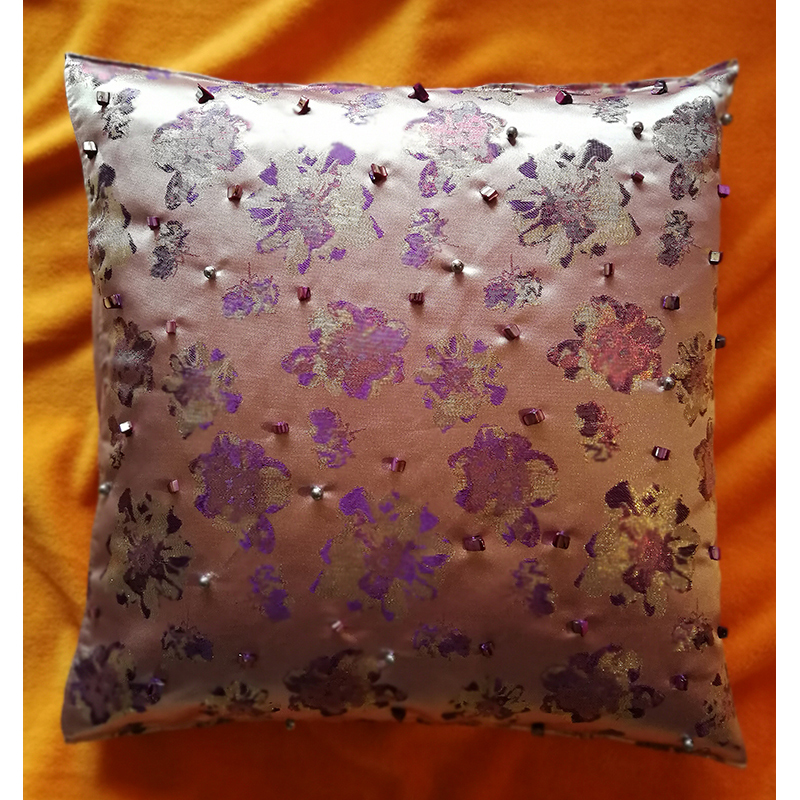 The Decorative pillowcase. 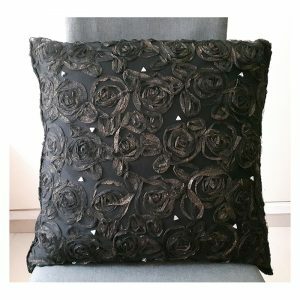 Decorative luxury pillowcase for your bedroom. Exclusive cushion with cultured pearls. 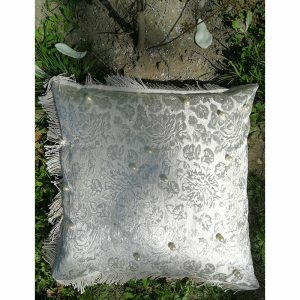 Luxurious, decorative pillow with tulle and crystals. Original pillowscase for your home. Uniqueness for you. 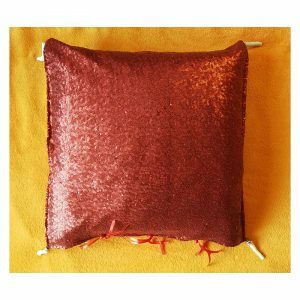 Decorative luxury pillow for your bedroom.